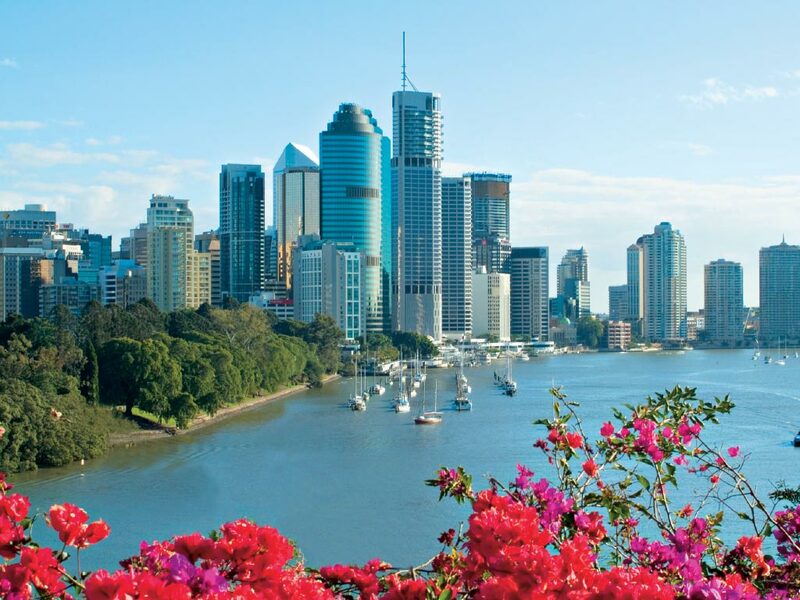 See the sights of historic Brisbane, Australia's third largest city and Queensland's capital, with its fresh, innovative and vibrant CBD. From a trendy cafe club culture to thriving shops and 19th century sandstone buildings, enjoy a city tour and river cruise before strolling the arts and man-made beach precinct of Southbank Parklands. 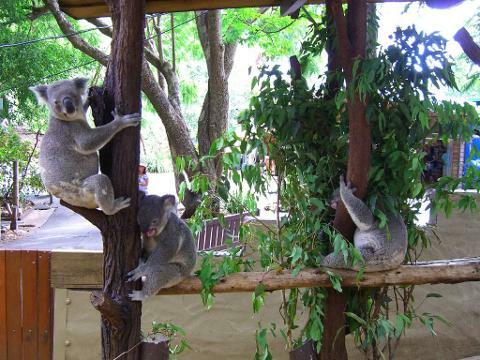 Your tour also takes in Mt-Coot-tha Lookout for stunning views of Brisbane, Moreton Island and Stradbroke Island and Lone Pine Koala Sanctuary. 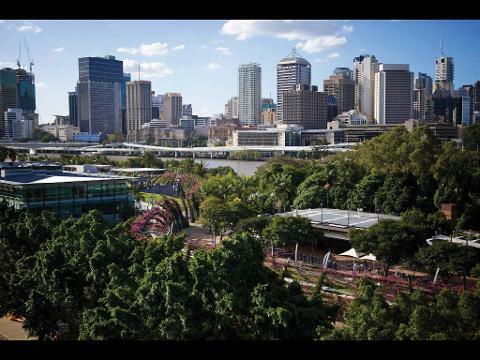 A snapshot of Brisbane for history lovers.